This 15″ high bed can be configured into one of 6 shapes. This garden bed weighs about 19 pounds. 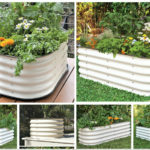 Birdies 6 in 1 Modular Raised Garden Beds can be assembled into 1 of 6 shapes from the one product. 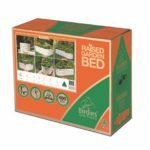 This 6 in 1 modular raised garden bed is ideal for gardens large and small. 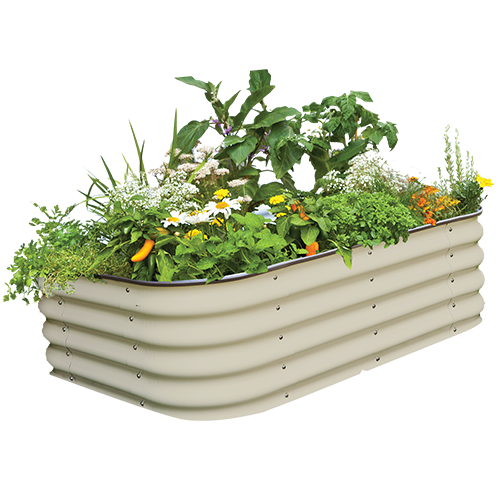 Birdies Modular Raised Garden Beds use stainless steel fasteners ensuring the integrity of the unit. 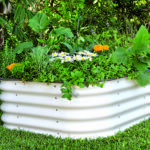 Birdies Raised Garden Beds have a rolled steel edge with a durable clip on safety strip. 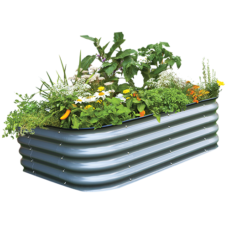 The raised beds are made from a high quality Aluzinc steel/powder coated steel sheeting and this quality ensures durability and longevity under all environmental conditions. 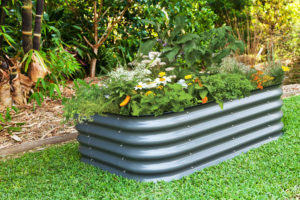 Birdies Modular Raised Garden Beds are Australia’s No.1, and look great in any garden space. Features: Assembles into 1 of 6 Modular shapes. Rolled steel edges with a clip on safety strip. Easy Assembly. Stainless Steel Fasteners. Usage: Growing plants of all types. Ground preparation: None. Site for Garden Bed does not need to be level. Special delivery information: Small Carton. Fits easily into a small vehicle. Part of the Birdies 6 in 1 Original Raised Garden Bed collection. 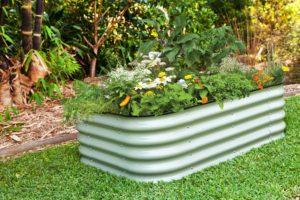 Handle details: To move once constructed, stand inside the garden bed and lift from two opposite sides to maintain the shape. Allows for deeper and a higher quality soil. Birdies raised garden beds look great!